We envision and walk through the event mentally in advance - imagining the ideal overall experience we hope to create for our clients and all its moving parts - multiple times before we even arrive. By go-time, we’ve already prepared for the possible scenarios; an outdoor meal postponed thirty minutes due to rain, the presence of additional guests, any other ‘unexpected’ changes. Ryan LaFoley brings unique expertise to his work as a private chef and caterer. He graduated from the New England Culinary Institute at the top of his class, with the honor of Best Savory Chef, before interning in Jackson Hole at the The Rusty Parrot's Wild Sage restaurant. Ryan studied the local cuisine in Northern Italy before bringing his culinary vision and talent to Bozeman, Montana. But ask Ryan about himself, and you will likely hear about elbow grease and gratitude, not culinary accolades. A man who prefers to focus on tasks at hand rather than his own accomplishments, the topic usually shifts to the LaFoley values: professionalism, hard work, exacting preparation, and a solid staff and team. "Without a doubt, it's the quality of the food, its freshness, the flavors in a dish which make a chef unique, the creative aspect of cooking is where we excel. But there's an entire side of things which I feel is too often overlooked in the catered experience: The execution of the event. I love what I do. I love the endless combinations of ingredients and technique one can create and experience. I also love the execution component of an event: delivering the food with impeccable timing and a catering team that works as hard as I do. I truly thrive on my clients' satisfaction. I love to see them enjoying their evening and spending time with their guests. Food brings people together. I love to be a part of that," says Ryan. Ryan grew up on the outskirts of Boston, Massachusetts. He spent much of his childhood outdoors; exploring, skiing, fishing, hiking and adventuring with his family. He continues to love the outdoors and find inspiration around him. 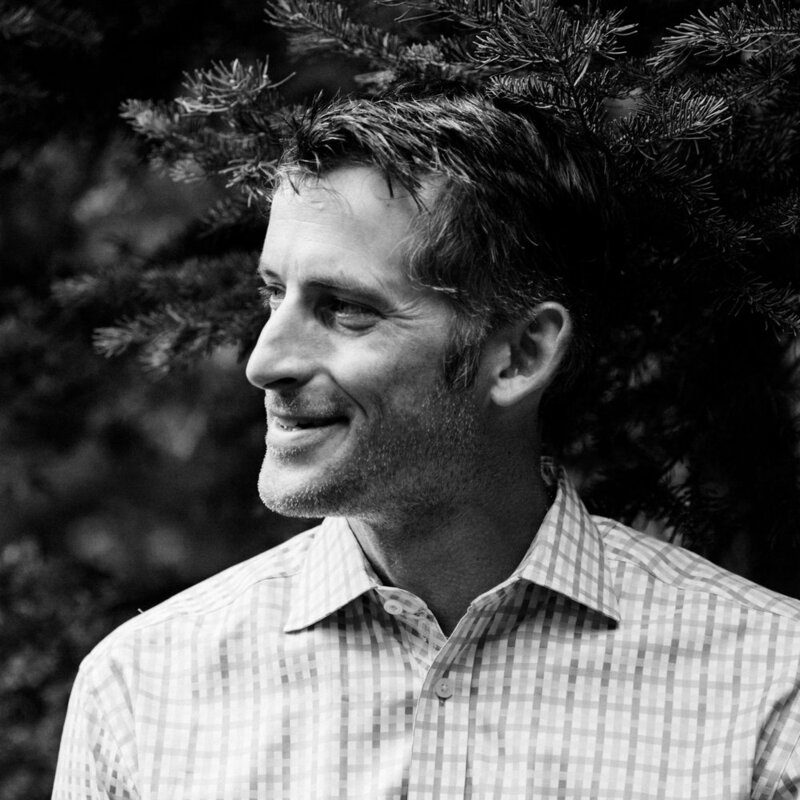 Ryan LaFoley is an accomplished chef and entrepreneur, as well as a husband, father of three, and longtime member of the Bozeman and Big Sky communities. He loves to work, play, and raise his family in the Last Best Place.